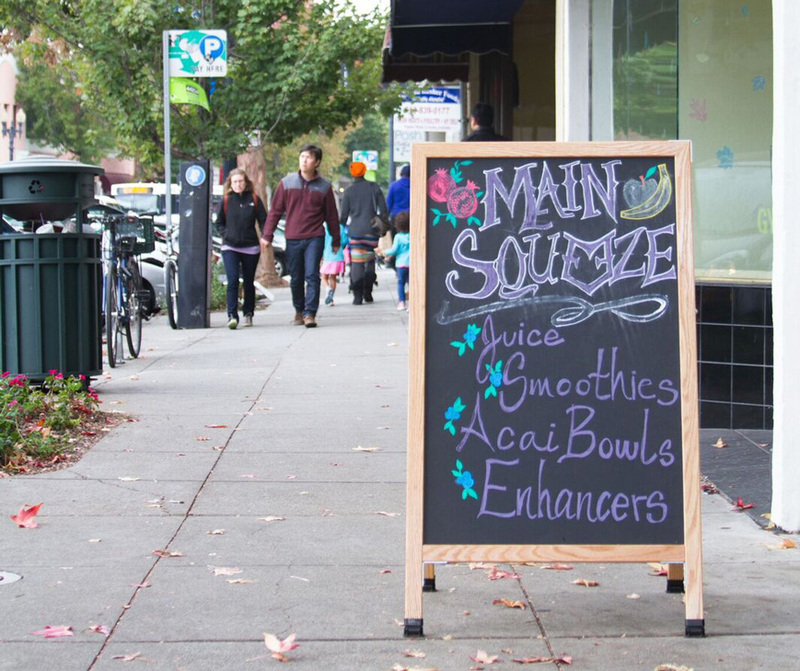 Oakland & Alameda's best juices, acaí bowls, and smoothies. 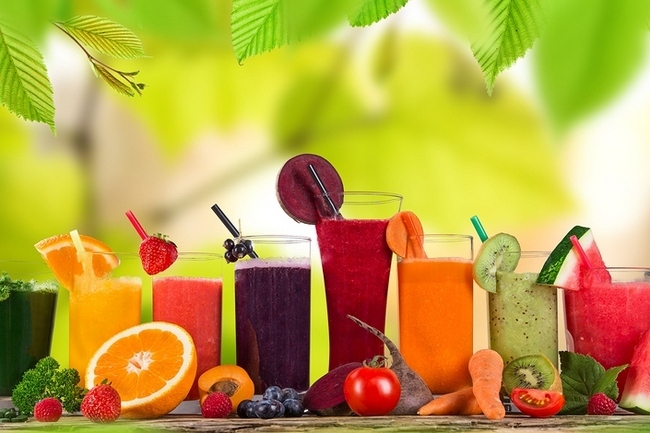 All bowls, juices, and enhancers are organic! Come down for some delicious antioxidants and get your juice on! Call ahead and place an order with us!